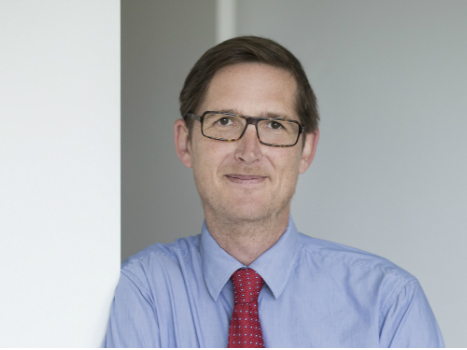 Markus Knigge is Executive Director of the Blue Action Fund and has overall responsibility for implementing and evaluating its grant programme, as well as for managing day-to-day operations. He works full time for the Blue Action Fund. Prior to Blue Action Fund, Markus worked in various positions for the Pew Charitable Trusts where he built up the European Marine Program and led Pew’s efforts to end overfishing in the EU. He also worked as EU Marine Programme Officer with the WWF European Policy Office and as a senior fellow with the Ecologic Institute in Berlin and Brussels. As a scholar of the German Academic Exchange Service, Markus graduated with distinction from the School of Advanced International Studies at Johns Hopkins University with a master’s degree in international affairs and international economics. Prior to that, he received the equivalent of a master’s degree in urban and regional planning from Technische Universität Berlin, Germany. In 2004, Markus was awarded the John J. McCloy Fellowship in Environmental Affairs. He is Member of the Board of Green Budget Germany.